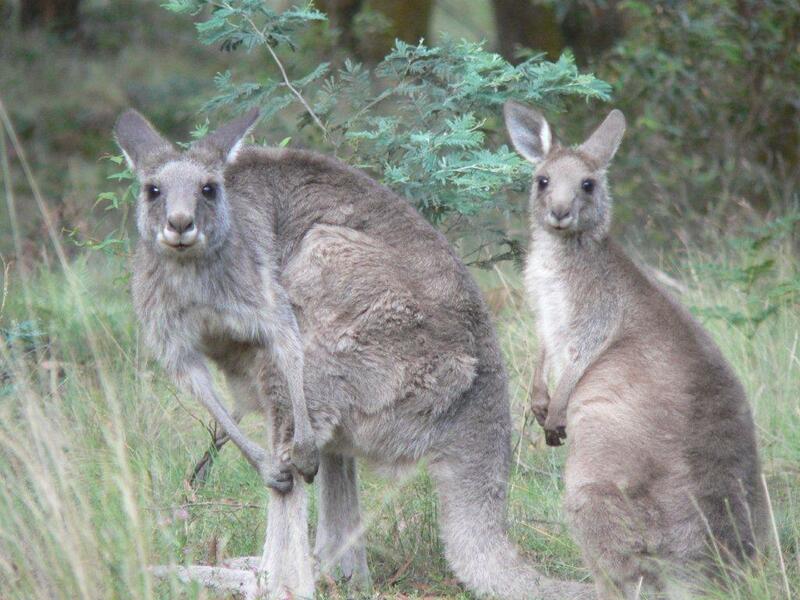 Mount Rae Forest consists of over 850 hectares on top of The Great Dividing Range, between Crookwell and Taralga. It is proven to contain nearly 250 species of fauna and flora. 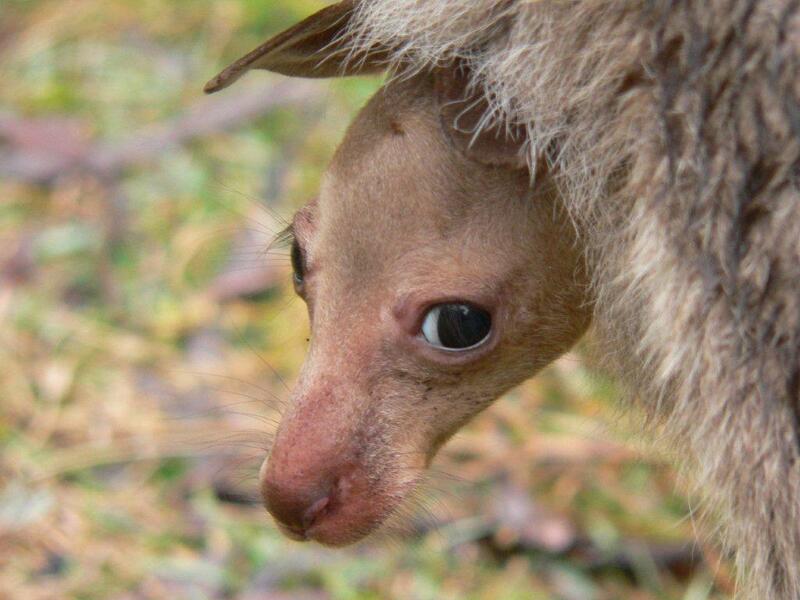 11 threatened species. Two Endangered Ecological Communities. 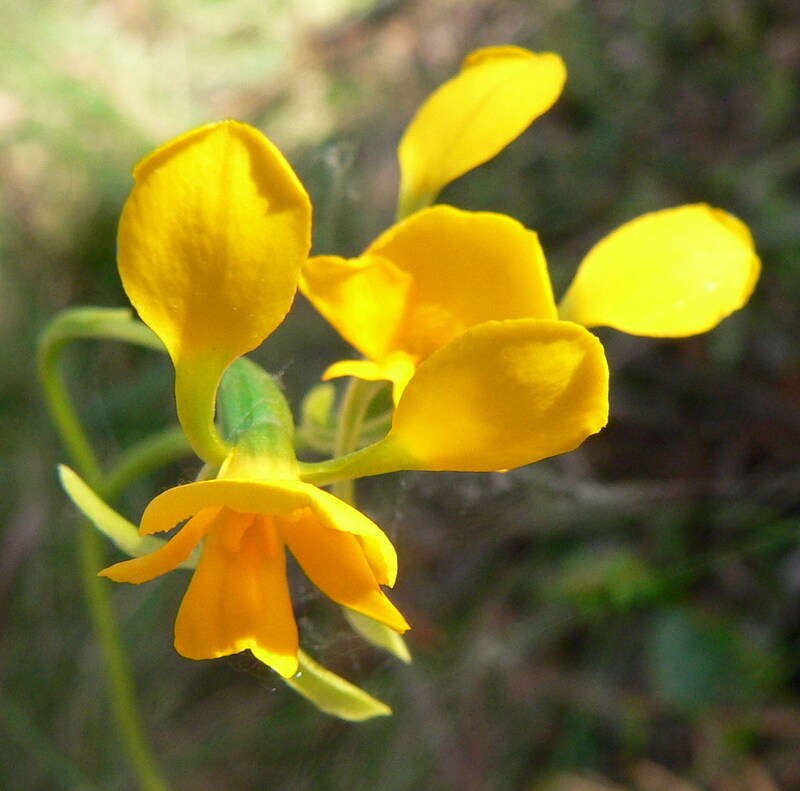 It is located in a Biogeographic Sub-Region which has only 0.01-5% protected areas. After being encouraged by State Government scientists to act and protect lands in this forest for the future, two properties entered Voluntary Conservation Agreements demonstrating the State significance of their lands and this forest. Four properties have entered Wildlife Land Trust Agreements. The award winning Roslyn Landcare Group has made this area a focus for over $360,000 of federal and state grant monies for their extensive tree and wildlife corridor plantings. Lands here are listed in the local council ( Upper Lachlan Shire ) as being of biodiversity significance. It is considered to be part of a significant corridor providing landscape connectivity at a regional scale . 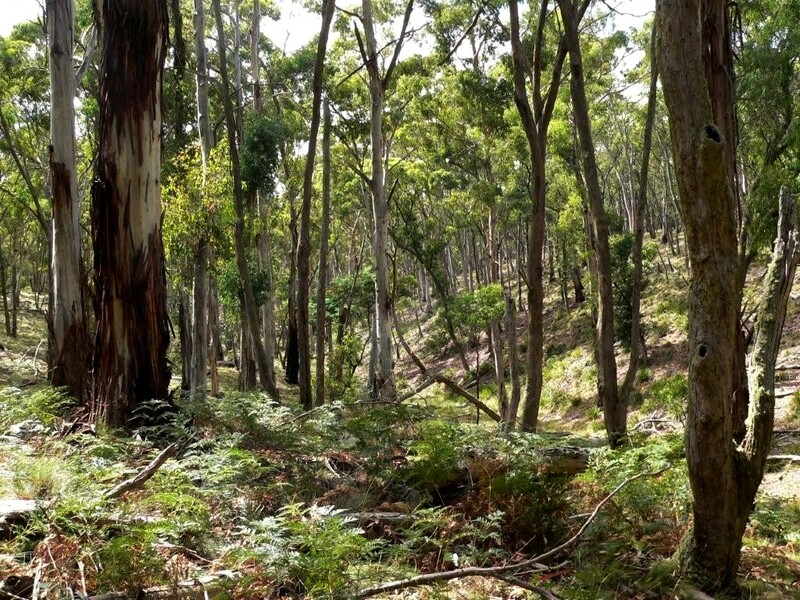 Mount Rae Forest at Taralga, NSW – being logged for commercial firewood! Mount Rae Forest at Taralga NSW – home to many threatened species. There are many different species of Cup Moths, and the closest ID I can find for ‘my’ caterpillar is the ‘Four Spot Cup Moth Caterpillar. You will notice four ‘bow shaped’ tubercles behind its head (indicated by the red arrow) which (I found out after identification!) contain venemous spines. The venom doesn’t appear to be dangerous – according to the Sydney University’s Department of Medical Entomology (http://medent.usyd.edu.au/fact/caterpillars.htm) – ‘Patients usually develop wheals and widespread rashes which can be accompanied by a burning sensation.’ Thankfully I didn’t pick it up with bare hands! Cup Moths (Family Limacodidae) – the colourful, sluglike larvae of cup moths can deliver a painful sting and are among the few venomous Australian caterpillars. They usually have many short spines, either scattered over the body, or in dense, expandable clusters on tubercles. Each spine is hollow and filled with venom produced by a gland at the base. On contact with skin the tip of the spines break as they penetrate the skin, injecting the venom. Sir Joseph Banks was the first to record cup moth caterpillars in Australia, during Captain James Cook’s first voyage to Australia in 1770. He was stung by them in the mangroves at Bustard Bay, and described them as ‘wrathful militia’. Cup moths get their common name from the tough cocoons spun by the caterpillars when they pupate. These are often attached to the twigs of eucalypts. The adult moth emerges from the cocoon by pushing out a circular cap. The now empty cocoon closely resembles a eucalypt ‘gumnut’. 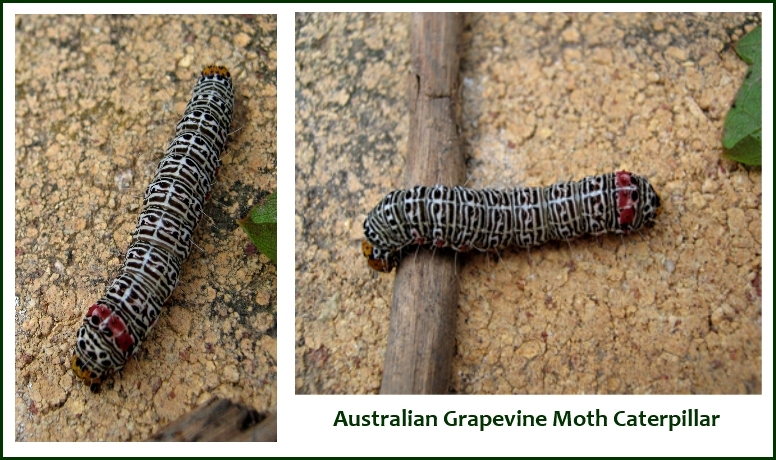 There are numerous Australian cup moth species whose caterpillars feed on a wide range of plants including eucalypts, paperbarks, wattles, guava and apricot trees and mangroves. Other names: Orchard Butterfly Caterpillar, Large Citrus Butterfly Caterpillar. If disturbed this caterpillar will reveal a red-orange “tentacle” (known as the osmeterium) from behind its head which emits a foul smell to deter predators. 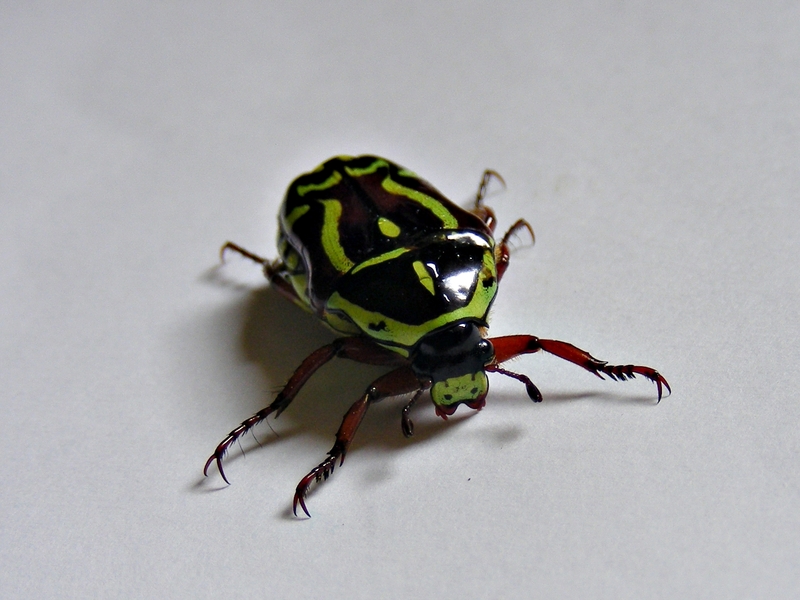 We found this eye-catching beetle in our garden, and were both amazed at the vividness of its colours. It was so shiny too, and looked just like it had had a duco spray job! It was not a co-operative creature to photograph, as it kept moving non-stop, so I ended up having to take lots of photos to get one good clear one! After this was accomplished we returned it to the garden. I discovered when identifying it, that it gets its name from the green markings, which look like the outline of a fiddle (violin).